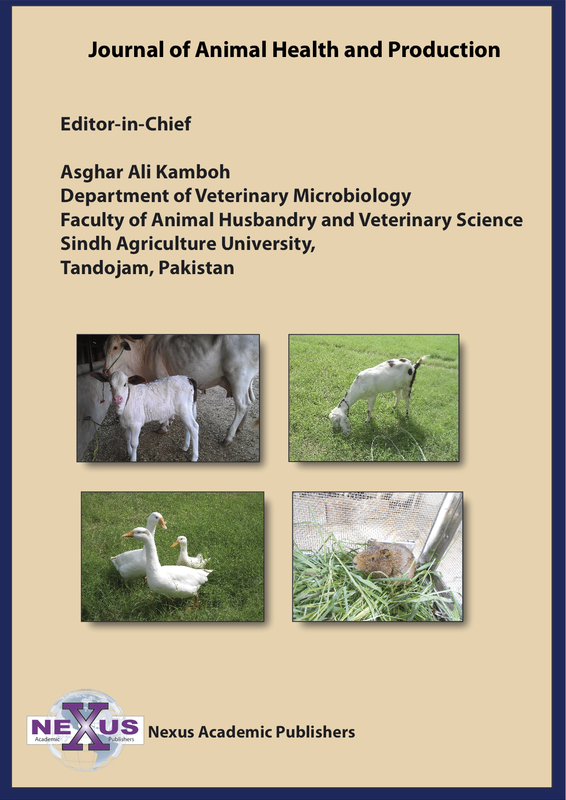 1Animal Health Division, Central Institute for Research on Goats, Makhdoom, PO. 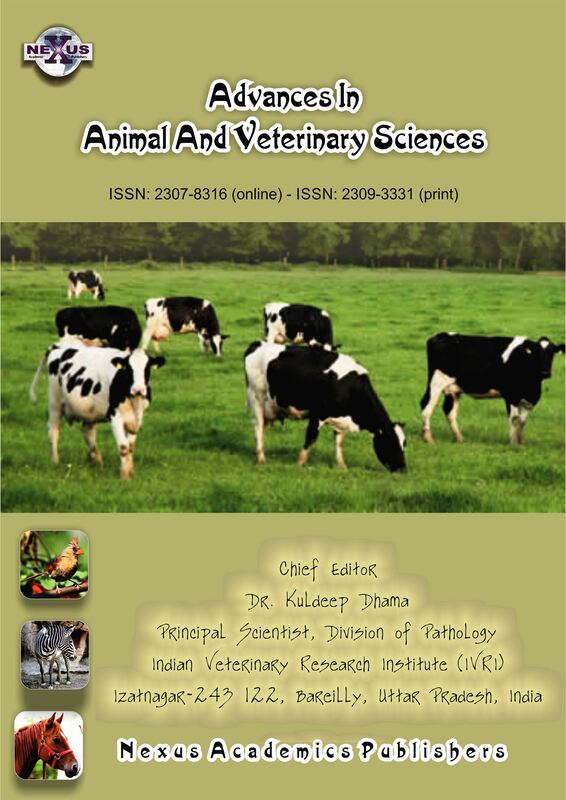 Farah, Mathura, Uttar Pradesh 281 122; 2Department of Veterinary Microbiology, UP Pt. Deen Dayal Upadhayay Pashu Chikitsa Vigyan Vishwavidyalaya Evam Go–Anusandhan Sansthan. Mathura, Uttar Pradesh 281001. Brucellosis is a reemerging zoonotic disease, which acquire high significance because it’s worldwide prevalence and threat to human health. So far, isolation of the organism is the gold standard for the confirmation of the disease. However, the biosafety concern limits the isolation without costly equipment and skilled technical staff. Under such scenario diagnosis is to be performed by the best available methods with minimum possibility of biohazards. 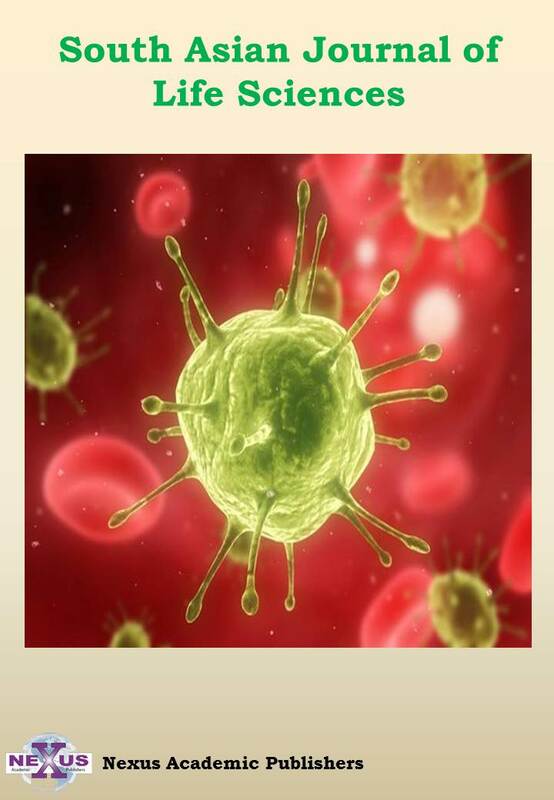 These methods involved serological and molecular detection of antigens/ antibodies and nucleic acids. 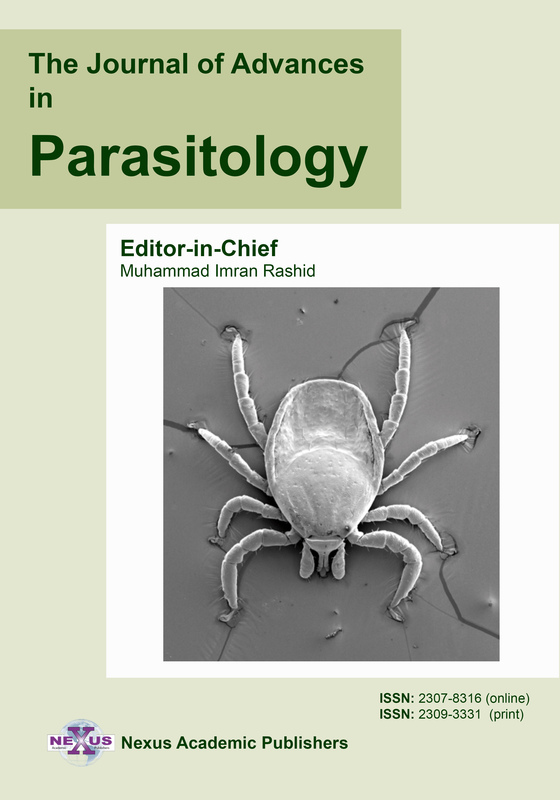 Serological methods are not so prompt for species specific identification and need differentiation of vaccinated to infected animals. 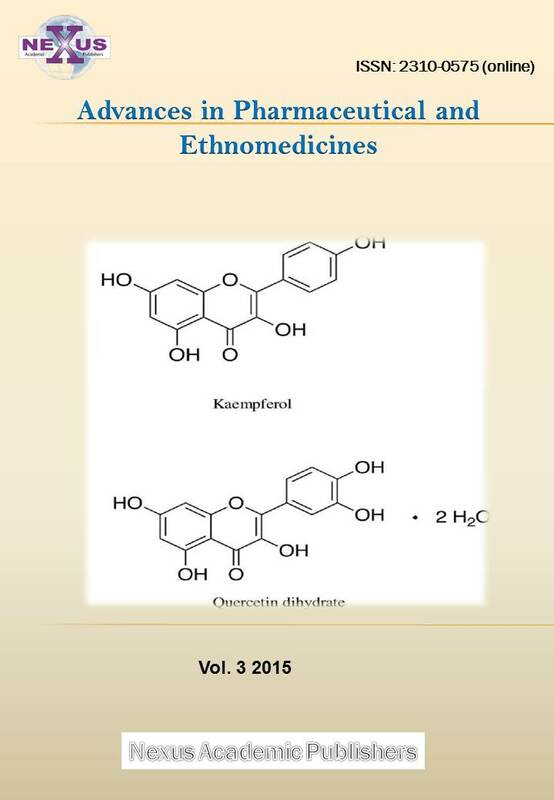 Whereas molecular methods are less time consuming and more sensitive and specific for genus and species identification in the same reaction. 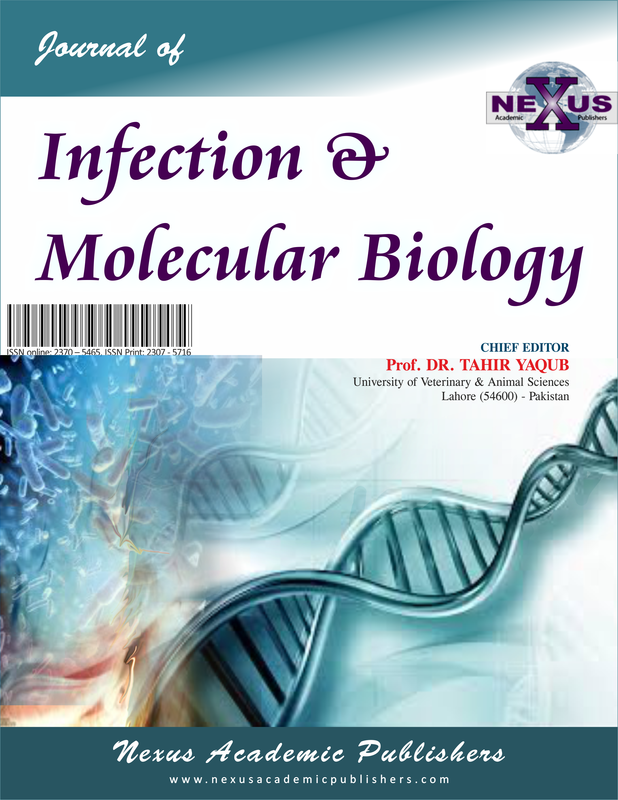 Hence present review discusses all the possible molecular targets with antigenic signatures presently being used for the genus and species identification of the Brucella. 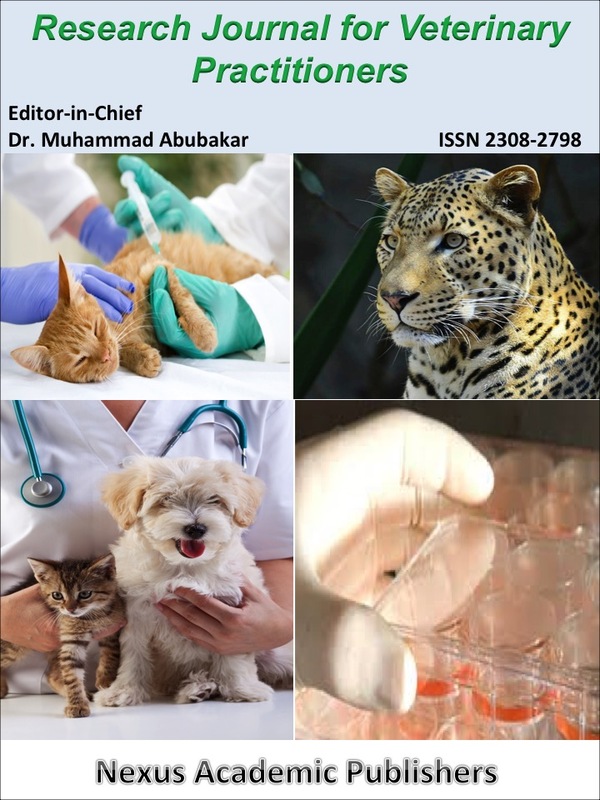 These molecular targets are the base for the confirmatory diagnosis at species and biovars levels directly from the samples without going for the isolation of the organism.